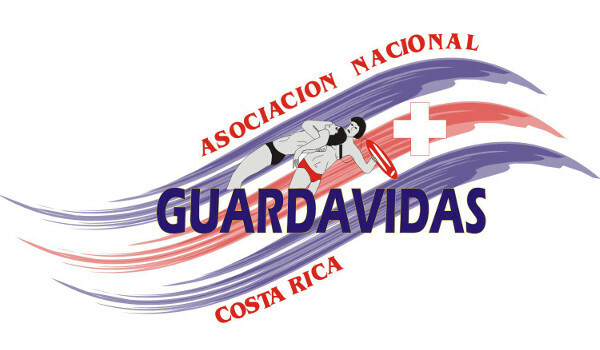 The National Association of Lifeguards of Costa Rica is a non-profit organization that was founded by Captain Luis Hidalgo Sibaja on June 16 2000, as the result of an urgent need in our country due to the high rate of people drowning (both fatalities and non-fatalities) in various aquatic settings. These events made evident the lack of rescue professionals able to respond. Due to this, the tasks of the lifesaving association were to provide an instructional manual which included rescue procedures and minimum standards. Today using the training manual and a national education and training program for lifeguards they have managed to train and certify over than 800 lifeguards with a combination of in country effort and the support of friends from countries like Switzerland, Canada, USA, Argentina, Uruguay, Nicaragua, Guatemala and Panama. Our Association has complied with the ILS standards of training placing us as the association with most developed technology in Central America, an honour which commits us to continue not only effecting rescues, working in community prevention and training rescue professionals in Costa Rica, but also commits us to looking for healthy development of this area in the region. We are an association of goals and having the intention to be part of ILS shows that we are on track and will continue growing for public safety in the aquatic environment.